To see a limousine in your dream suggests that you are being envied by many people who are in your social circle. These people are also trying to block your steps in your life. The dream of a limousine may be a sign of your anger when you learn that these people betray you. Alternatively, the dream meaning of a limousine indicates that you have a great self-reliance and you want to prove your worth to other people. Also, limousine in dream implies that you will try to affect others. To see that you are getting into a limousine in your dream illustrates that you will make progress and take good steps in your business life and thanks to these efforts you will earn much money, you will invest in good fields and you will live a comfortable life. Dreaming about driving a limousine denotes that you will make sound decisions, go through the proper channels in your business life and make profit. The dream interpretation of driving a limousine also means that you will cope with your problems and leave behind hard times. 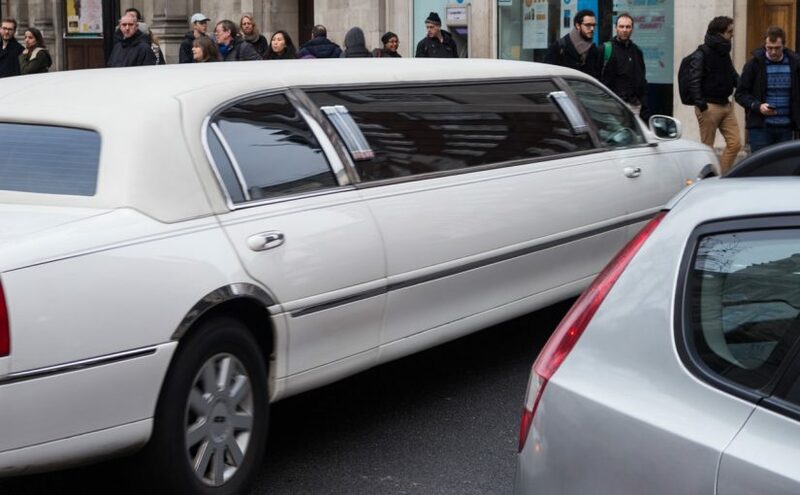 To dream a white limousine represents good luck. A white limousine in dream suggests that you will leave your problems behind and you will be a partner of a business. This partnership will make you a successful and richer person. To dream about a black limousine indicates that you will earn profit from your business however this profit won’t be a sustained gain for you. The dream may be a sign of short-term success. Besides it signifies that you are seeking a long-term profit. Alternatively, it may imply wealth and power. To see a red limousine in dream may be a sign of good symbol. It may be interpreted as you will gain more money or profit from your business.